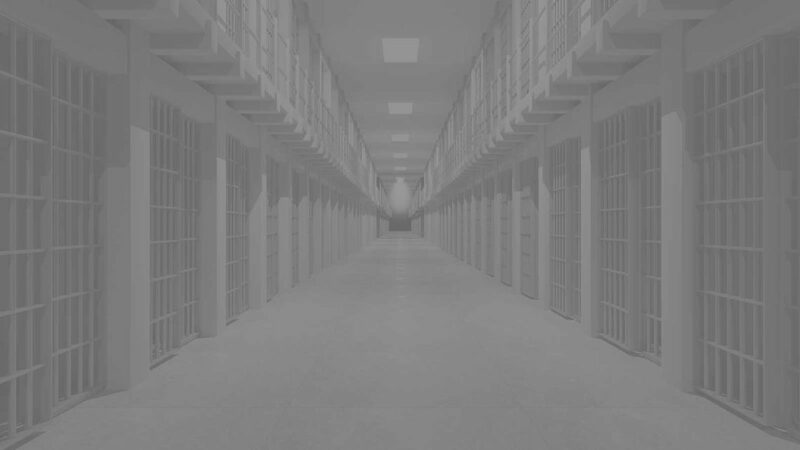 The Ohio Department of Rehabilitation and Correction (ODRC) is trusted to utilize taxpayer dollars efficiently while meeting its mission of helping to decrease recidivism. Based on the size of the operation and infrastructure required to operate the system, cost savings directly impact its ability to help our community members and their families. Prior to partnering with JadeTrack, internal reporting of its sustainability and energy metrics was done through an internal system called EIM. This internal tool had not been updated in years and it was time-consuming and completely manual for institutions to provide their data. As a result, the data quality suffered and analysis was limited. The ODRC infrastructure footprint was large, and there were many opportunities to decrease energy consumption if they were able to gain better visibility into its outputs. ODRC knew that manual data collection processes were error-prone and time-consuming. In order to make an impact with its sustainability efforts and decrease utility bill costs, ODRC needed a partner to help them get there. JadeTrack’s utility bill management software platform automated the collection of more than 300 accounts in 27 locations, streamlining both the collection and analysis components of their utility bills. With higher quality reporting and deeper insights, ODRC leverages its dedicated JadeTrack support manager and is now saving more than 90% of the time previously spent collecting data manually. Also, ODRC is utilizing its focus on sustainability to teach their inmates about the importance of conservation and energy efficiency. Looking forward, ODRC is adding real-time monitoring of its gas, electric, and water utilities to its sustainability initiatives.